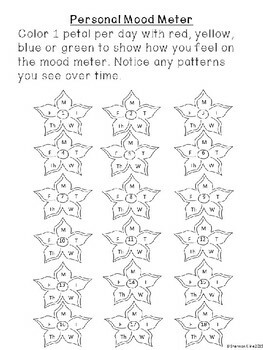 Use a personal mood meter with your class everyday to help them express how they feel and see if there are any patterns of feelings over time. In the center of each flower is the week of the school year and each petal is a day of the week. 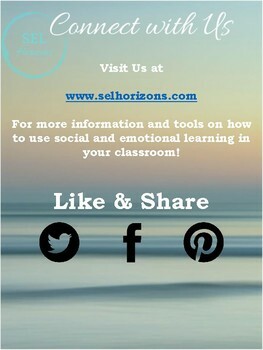 Print for folders, binders or however you like!